At this point we actually start building and testing the website. Clients are involved with every step of the process to make sure there are no surprises and the process is very collaborative. Based on hundreds of engagements, projects are most successful when we partner with clients to leverage each other’s expertise while focused on a common goal. 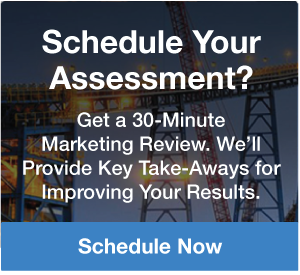 We determine what’s working and what’s not so we can continue to make improvements and drive better results for your business. During the last stage, we sit down and revisit our strategy based on the information we’ve learned across all the phases of strategy – design – development. This is how we build the optimized and predictable machine that your website will become. During this stage, we sit down and revisit our strategy based on the information we’ve learned across all the phases of strategy – design – development. This is how we build the optimized and predictable machine that your website will become.